Splashclass Swimming Lessons - Please view all 3 pages of the website! Please view all 3 pages of the website! 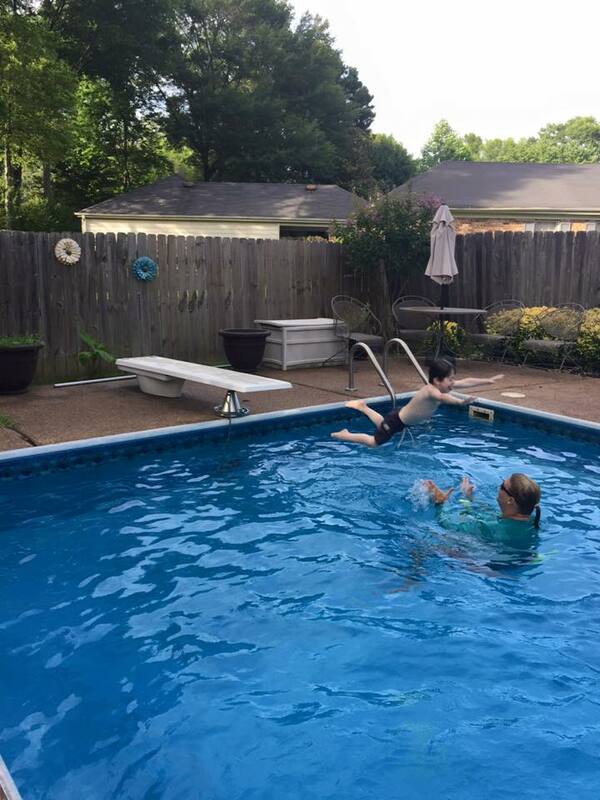 Welcome to my Splashclass Website for Swimming Lessons around the Memphis area! 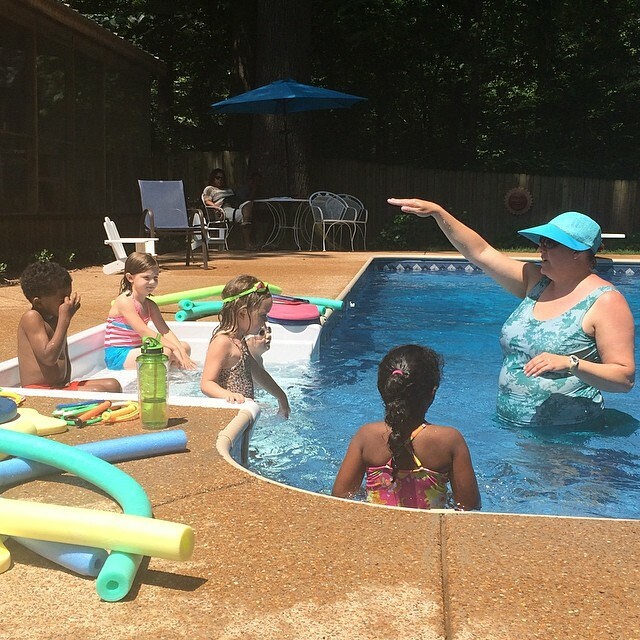 My name is Shelley Copeland, "Mrs. Shelley to the kiddos!" Having been trained through Red Cross for many years, I have taught organized small group and private lessons for over 20 years. I love nothing more for my swimmers to move on to local swim teams in the area with confidence in their strokes. During the year, I am a full time Special Education teacher and am passionate about working with children. If your child needs a little more TLC due to some limitations, let's talk! Please click on the tabs on the Left side of this page. "Lesson Policies" is where you will find prices and policies. "Swim Schedule" has the weekly schedule and pool locations. #3- I will email you back to confirm and attach a registration form in email.